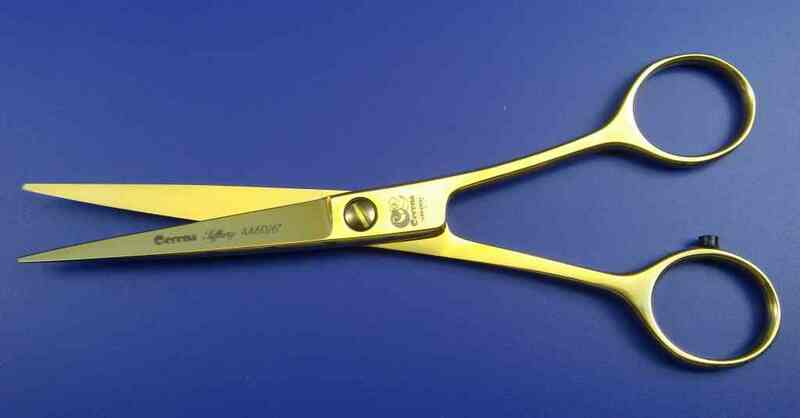 Searching for high-quality and sharp scissors, which cut perfectly and are ergonomic? Click here! Please remember to choose the correct destination country for shipment when putting an order! Do you like the new Shop-Layout?